Nice little New York Times piece about us and our rawkin' Brooklyn Fleamates Salvatore Bklyn, Porchetta and Pizza Moto. And while we're at it, check out this other New York Times piece about the benefits of shave ice before exercising: To Beat The Heat, Drink A Slushie First. See you at the Flea and Chelsea Market this weekend! 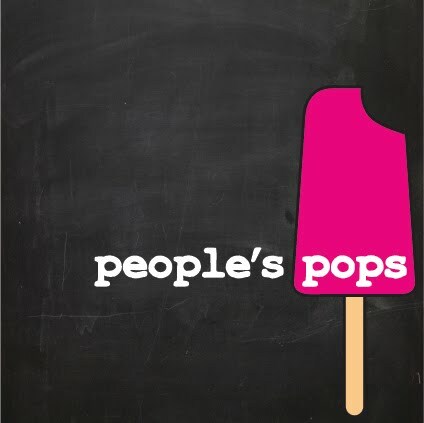 If you stop by, give Dave a high-five for having QUIT HIS JOB today to devote himself to People's Pops FULL-TIME!!!! (Joel and I are VERY excited). Our Shop in Chelsea Market Is Finally Open!